The record label most strongly identified with the incredible flurry of recording activity in New Zealand in the post-punk era, Flying Nun is perhaps the nation’s most important record label of the 80s and 90s, with a reputation and a global influence that went far beyond its humble beginnings in Christchurch in 1981. Famously launched by record store manager and local face around town Roger Shepherd, to document the bands and artists playing around the South Island who were regularly filling the venues and halls of Christchurch and Dunedin, the first releases were from The Pin Group (‘Ambivalence’) and The Clean (‘Tally Ho’) in September 1981 and when the latter powered into the Top 20 at No.19 the whole nation noticed. A handful of releases followed but the floodgates broke in November of that year with The Clean’s second release Boodle Boodle Boodle, which entered charts at No.5 and sold some 5000 copies over the weeks. 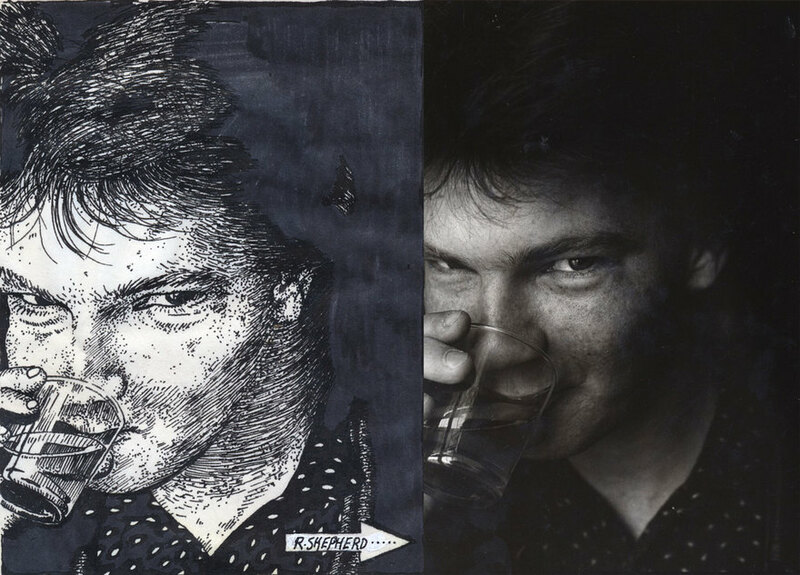 The Dunedin Double 12-inch EP, a Chris Knox and Doug Hood recorded collection of young Dunedin acts The Chills, The Stones, Sneaky Feelings and The Verlaines, was released in March 1982 and the “Dunedin Sound” was born. There were 18 further releases in 1982 and another 70 by the end of 1985 by which time the label had signed or captured the cream of the nation’s alternative guitar sound and had begun to make critical inroads in the UK and the USA, including a tie-up with Rough Trade Records in London. Gary Cope was also a partner in the label during the 1980s. In 1988, Roger Shepherd moved the label’s head office, and himself, to Auckland where he signed a brief (and unhappy) deal with WEA Records to distribute. This was rectified towards the end of the decade when Flying Nun moved distribution to Festival Records. 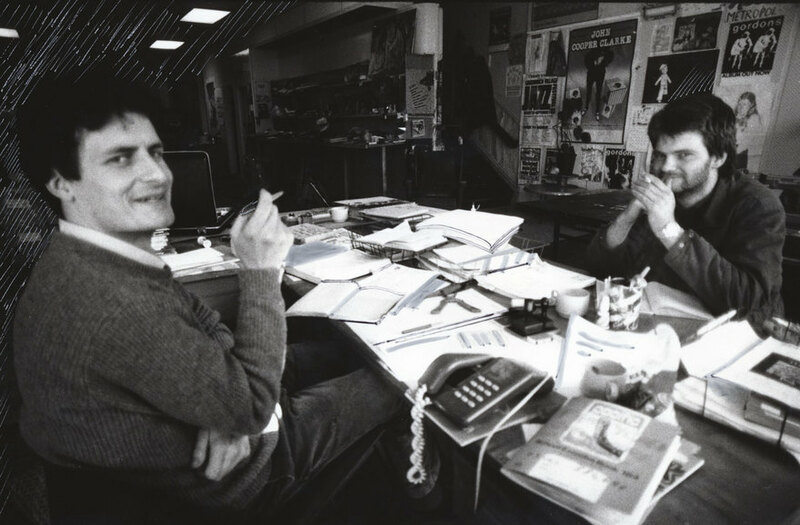 After an interim office in Auckland's Albert Street, in 1989, the label moved into the famous Queen Street offices where other tenants were Doug Hood’s Looney Tours agency and John Pitcairn’s design company, both of which worked with Flying Nun, although they were independent. 1990 the Australian indie Mushroom Records purchased 50% of Flying Nun. The label itself was going from strength to strength: The Chills had relocated to the UK where they were an increasingly hot property, Straitjacket Fits had been picked up by Arista in the USA and represented part of a second wave of Flying Nun acts that also included The Bats, Headless Chickens, Bailterspace, Look Blue Go Purple, and The Jean Paul Sartre Experience. The label had its first No.1 in 1994 with Headless Chickens’ ‘George’, and had international critical success with the likes of The 3Ds, Able Tasmans and David Kilgour. An import arm, Flying In, and the arrival of Paul McKessar and Lesley Paris as a management team was followed by Roger Shepherd’s departure to London in 1994 where he briefly ran the UK operation. Mushroom purchased the balance of the shares from Shepherd around that time. In 1999 Festival Records merged with Mushroom to create Festival Mushroom Records (FMR) and Flying Nun became a fully owned subsidiary of the larger group. As such it was passed to Warner Music when Rupert Murdoch’s News Corp sold the ailing FMR to them in late 2005. 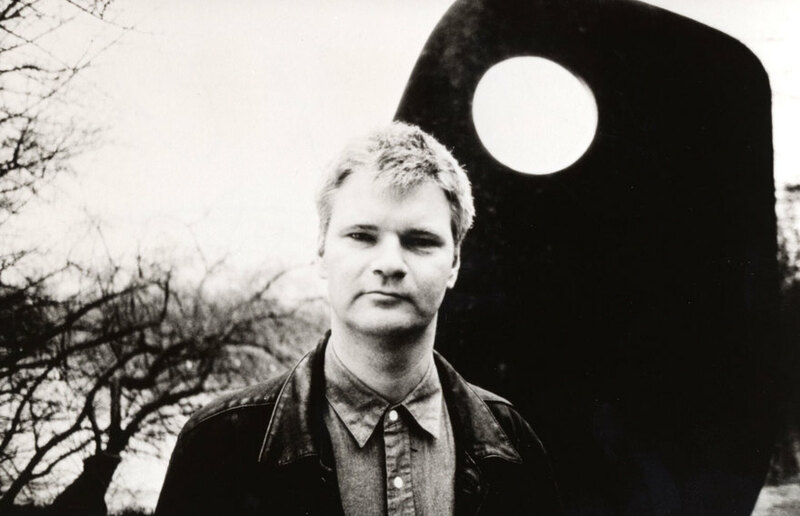 Despite the release of the Roger Shepherd-compiled 25th Anniversary Box Set in 2006, the label was largely moribund in the late 2000s until 2010 when a consortium including Roger Shepherd, Neil Finn and Sharon Finn, and Graham Cockroft (formerly of Netherworld Dancing Toys) purchased the assets. To this was added Arch Hill Recordings owner Ben Howe in 2012. Flying Nun is now based in the Auckland Arch Hill offices and in 2013 began a vinyl reissue campaign in partnership with US label Captured Tracks. Flying Nun: Getting Older - the 1990s And Beyond can be found here.